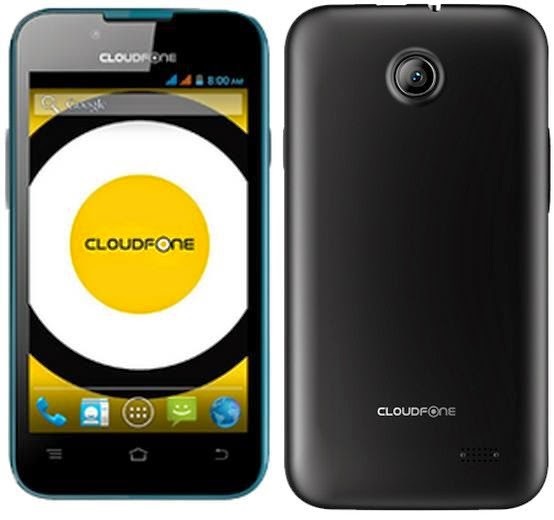 CloudFone drops Excite 356G to compete with the likes of Cherry Mobile Flare Lite in the entry level market. The handset poses a threat to other local budget-friendly phones due to the fact that it offers the generation-old Android 4.4.2 out of the box. What makes it different other local devices? The device having a 3G connectivity pair with and Android KitKat in a sub Php 2K price would suggest that it may not be as unique as other brands. But, it is one of the few that offers these features in an appealing price standpoint. Currently, it steals an ample amount of lightning from the Flare Light which has been retailed for Php 1,999 from the original Php 2,699. Doing away with the marquee features, the Excite 356G touts a 3.5-inch capacitive display. It packs a single-core processor running in 1GHz speed and 256 MB of RAM. Across the board, you'll get a 512MB of internal memory which is supported by a microSD card. The camera is far from legit with 2MP/VGA combination. Connectivity-wise, you'll get a bunch of radios 3G via HSPA, 2G, WiFi and Bluetooth to name the essential ones. 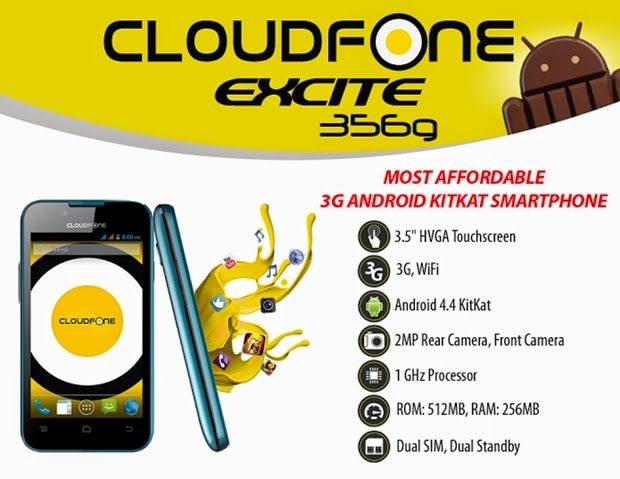 For those in the market for a capable "second-line" with 3G connectivity and a taste of Android KitKat, the Excite 356G is a good catch. Of course, that comes with some trade-offs - sluggish processor, smaller RAM and smaller display.